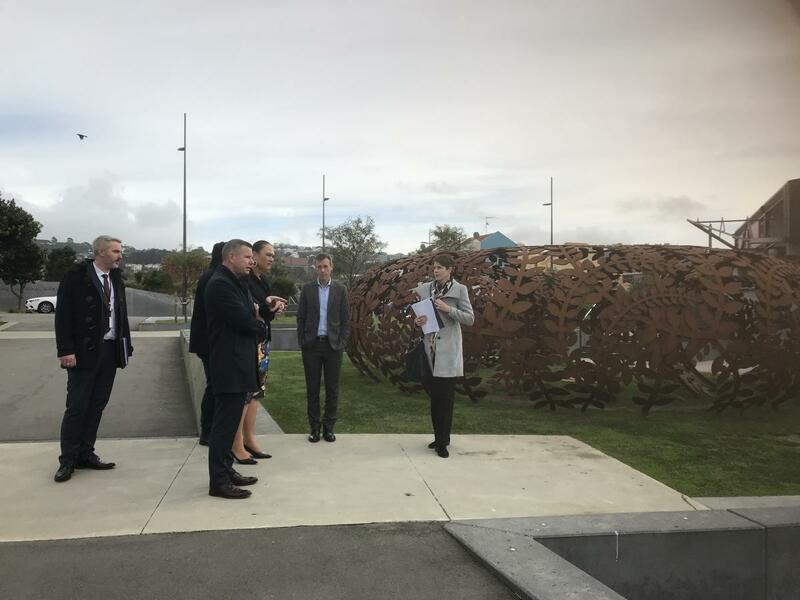 A series of public events will be held at Pukeahu National War Memorial Park in Wellington, in addition to a series of activities designed to support communities across New Zealand to engage in the commemorations. The cornerstone of the commemoration will be a National Service held at Pukeahu, centred around a two minute silence at 11am. Later in the day the New Zealand Defence Force will conduct a Sunset Ceremony which will include the final daily Last Post Ceremony of the First World War Centenary. “The commemoration will remember the service and sacrifice of those who fought and those who kept the home fires burning. It will acknowledge the horrific loss suffered by the nation. It will also look to recapture the jubilation and hopefulness that swept many parts of the world 100 years ago,” Carmel Sepuloni said. The Government allocated an additional $400,000 to the First World War Centenary Programme, WW100, in this year’s budget to assist with commemorating this significant event and to acknowledge its lasting impact on New Zealand society. Both the National Service and the Sunset Ceremony will be live-streamed. When news of the armistice reached New Zealand in 1918, it was met with widespread celebrations. The Wairarapa Daily Times reported, “Masterton literally went mad yesterday…whistles screeched out, bells rang, people cheered and screeched with joy, bands played, and there was a scene in Queen Street such as never before has been recorded”. Similar scenes were witnessed in communities across the country, although in some places, notably Auckland, celebrations were more subdued due to the deadly influenza pandemic. “The centenary of Armistice Day gives us the opportunity to reflect on peace and hope, and to consider what these ideals mean to us today,” Carmel Sepuloni said. In addition to the events at Pukeahu, the WW100 programme office are looking to work alongside communities organising their own Armistice activities. Groups are encouraged to register their event or activity at ww100.govt.nz/armistice.